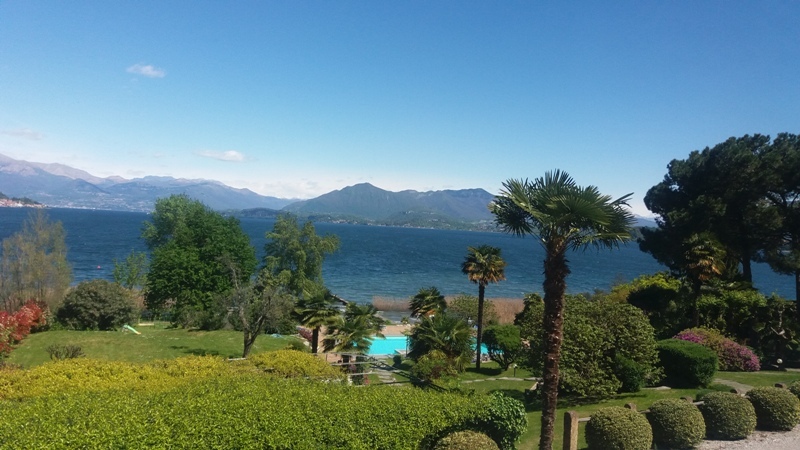 The Hotel Conca Azzurra, run by the Brovelli family for four generations, is located on the Lombardy shore of Lake Maggiore and enjoys a truly enchanting view of the Lake with a backdrop of the majestic Alps. Hotel Conca Azzurra is set in a beautiful flowered park with landscaped swimming pool overlooking breathtaking views. 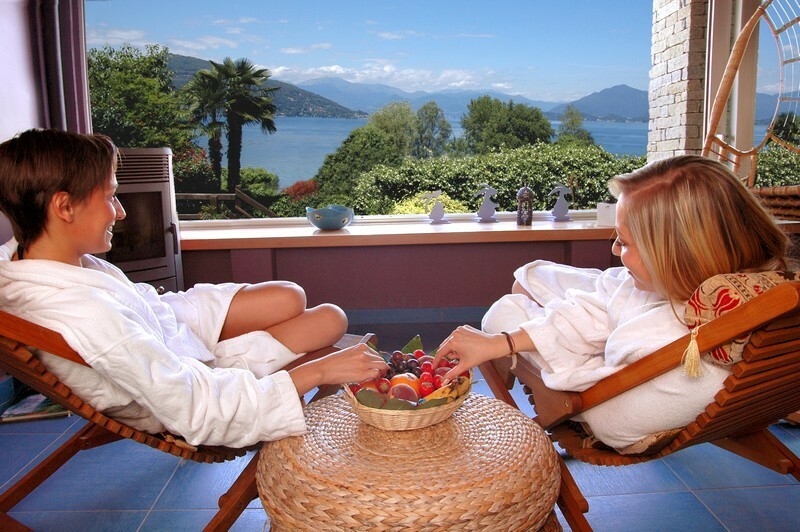 Available to our guests the BAR LE MASCHERE with wide panoramic views and the BLUE BAY BAR on the lake .